Starkey's new remote includes updated features so patients can control memory and volume, mute their hearing aids and turn other special features on and off. Easily stream from a variety of audio sources. And thanks to the Remote Microphone +, Livio AI and Livio are the first hearing aids to feature Amazon Alexa connectivity. Starkey Hearing Technologies TV streams audio from a TV or other electronic audio source directly to Livio AI or Livio hearing aids. It offers excellent sound quality, is easy to use and supports both analog and digital input sources. That wraps up our 'Welcome to the Hearing Revolution' series. Make sure to book your free demo with this exciting product today! 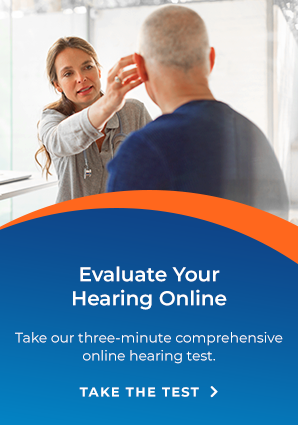 Contact us today to book your free hearing test and a free demonstration of this amazing new hearing aid, the app, and the accessories! Join the hearing revolution!